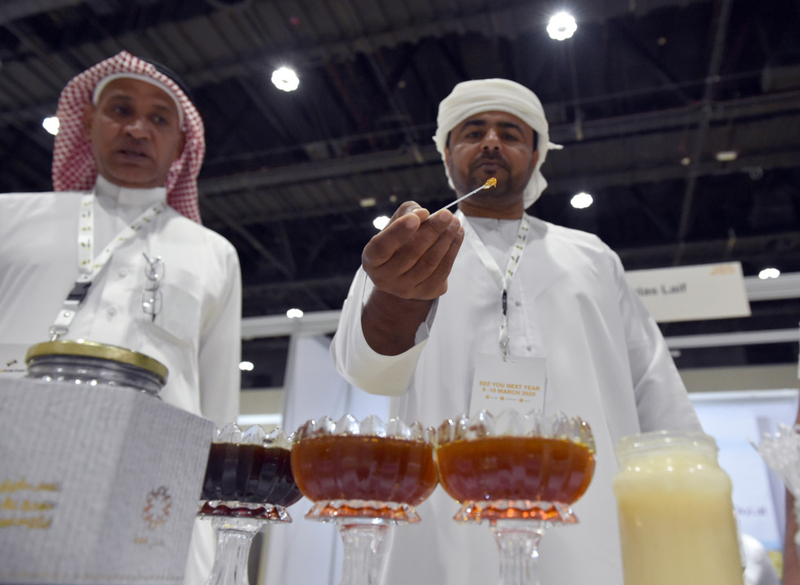 Abu Dhabi: With an emphasis on food security and using new technologies to achieve that goal, the Global Forum for Innovations in Agriculture opened in Abu Dhabi on Monday, with over 310 exhibitors from around the world taking part. 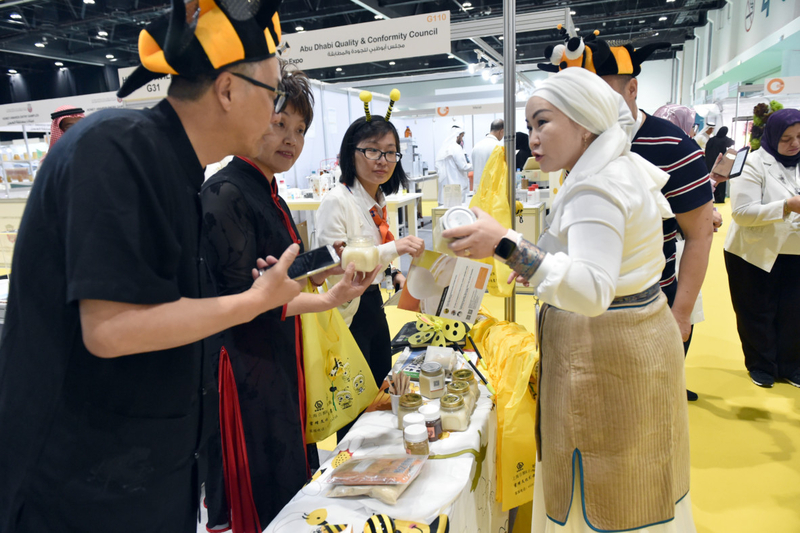 The two-day event is one of the region’s biggest when it comes to the latest technology innovations in agriculture. 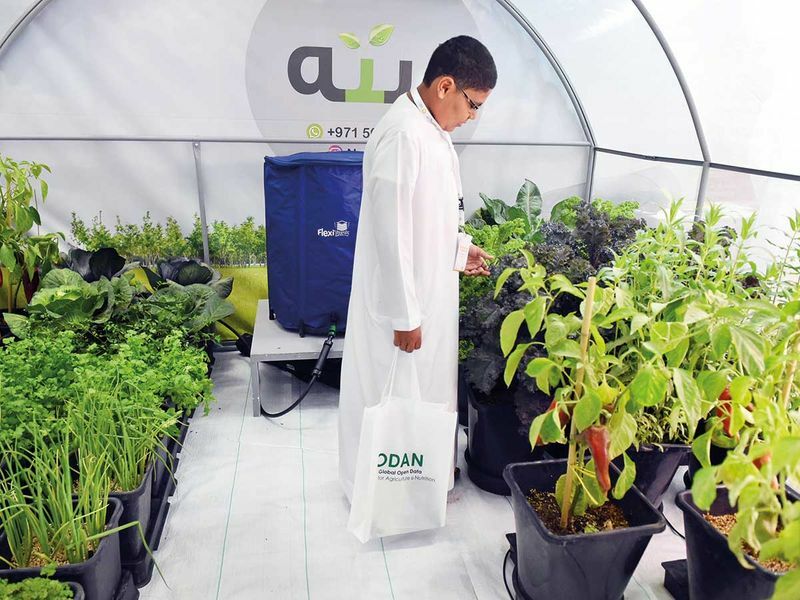 Al Hamed said the mini green house comes in different sizes with prices ranging from Dh2,000 to Dh12,000.